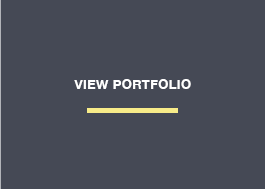 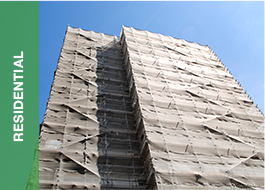 Ashton Scaffolding’s expert scaffolders provide a range of services for commercial and domestic clients. 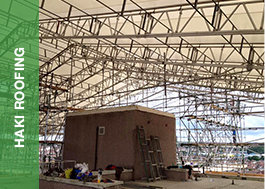 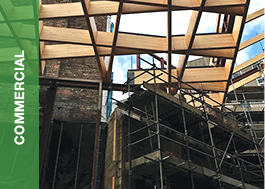 We use mostly traditional steel frame tubes and fittings, which provide flexible solutions to the specific demands of each scaffolding project. 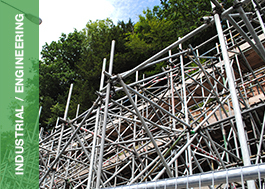 Are you looking for a commercial or residential Bristol scaffolding company? 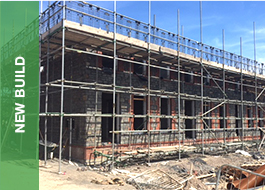 Ashton Scaffolding Services ltd are proud to provide Bristol scaffolding and are members of and accredited by the following trade bodies, confederations, associations, organisations & schemes – proving our long standing commitment to high standards and safety at work.